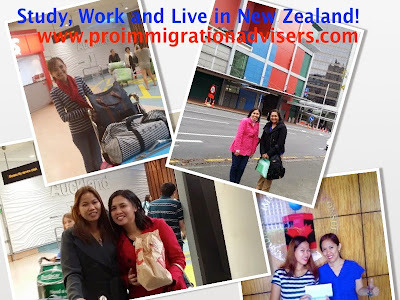 Are you planning to Study in New Zealand? Representative from our partner school, Cornell Institute of Business and Technology, will be conducting a FREE information seminar for those interested to study in New Zealand. This FREE seminar schedule will be held at 2/F Bayview Park Hotel in Manila on August 1, 2015, Saturday, 2pm. To avail of this FREE Information Seminar, simply register online and confirm by replying to SMS/Email we will send you. Only those who confirmed their reservation will be accommodated.